Phoebe in Instagram: Fork you. @danieljgilles. Do not piss them off okay!! 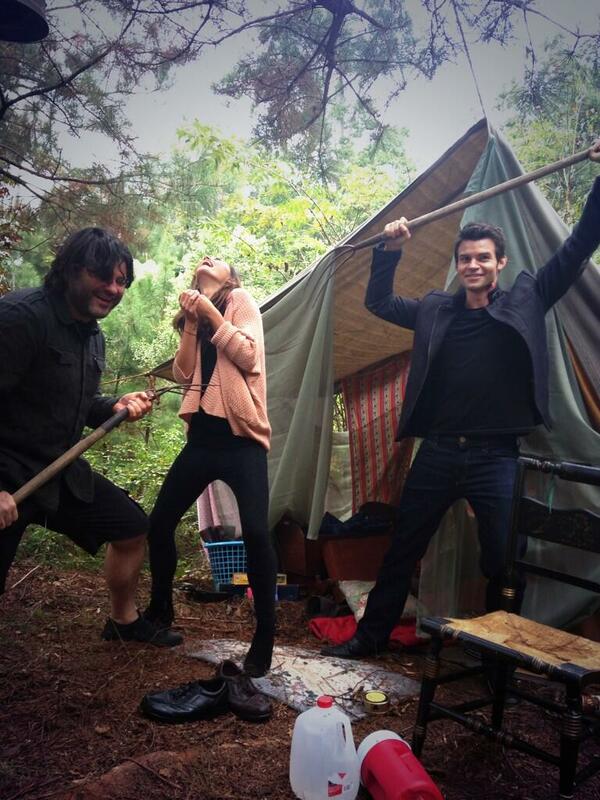 @declandebarra @danieljgillies #TheOriginals. HD Wallpaper and background images in the Elijah & Hayley club tagged: the originals phoebe tonkin daniel gillies. This Elijah & Hayley photo might contain ئدنسوکٹ and گیندبازی.